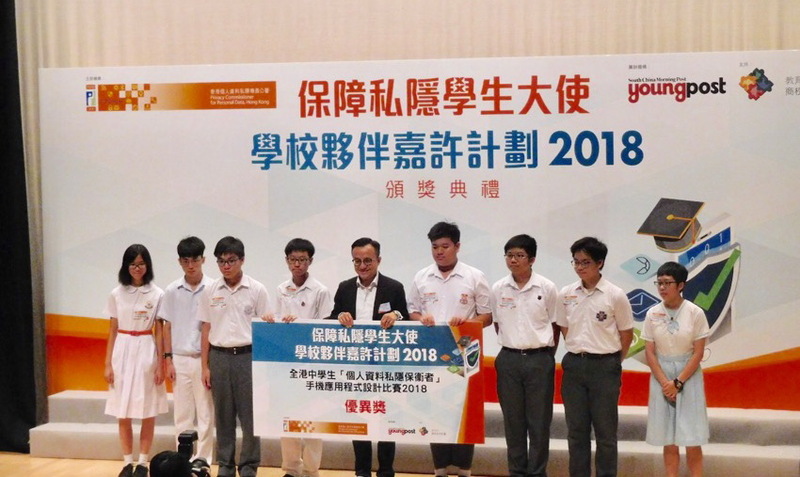 19 MFSers participated in the “Privacy Defender” App Design Competition organised by the office of the Privacy Commissioner for Personal Data. They won merit award and Grand Prize for Best Partnering School. 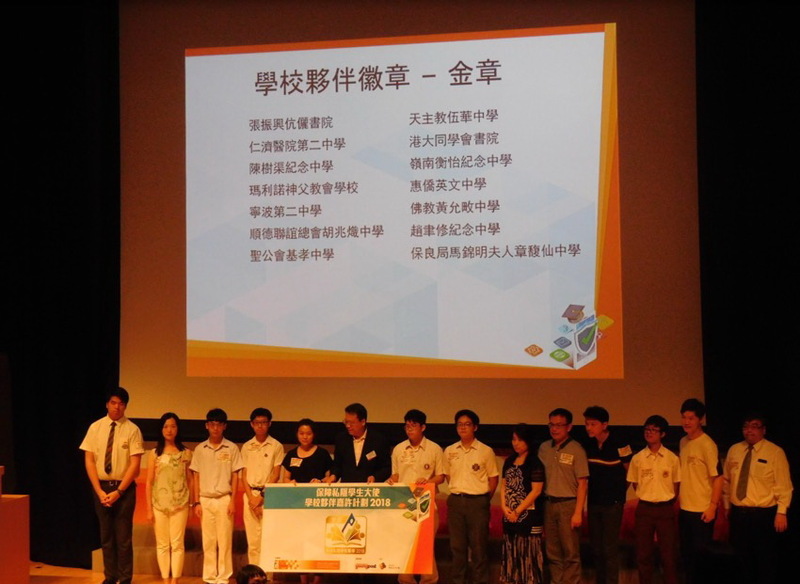 Besides, MFS also obtained Gold Award as a partnering school in the Student Ambassador for Privacy Protection Programme.